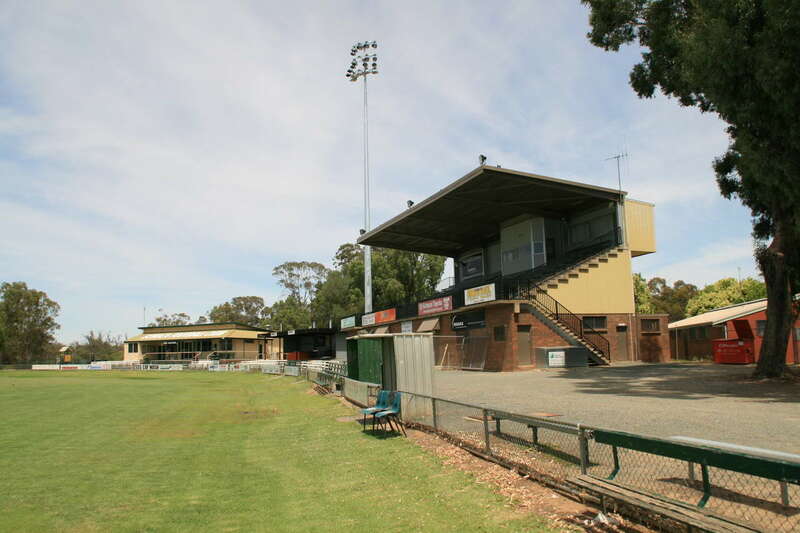 The Park Oval is approximately 180m x 122m. 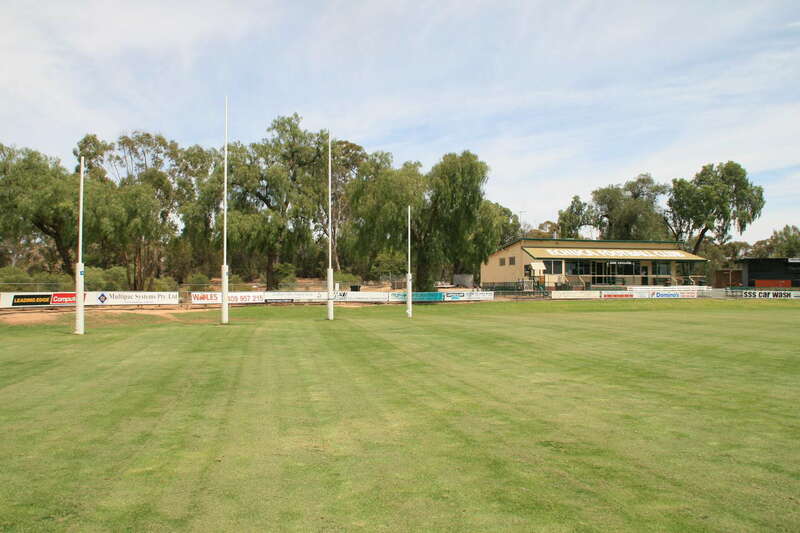 (197 x133 yards) The ground is long and thin. 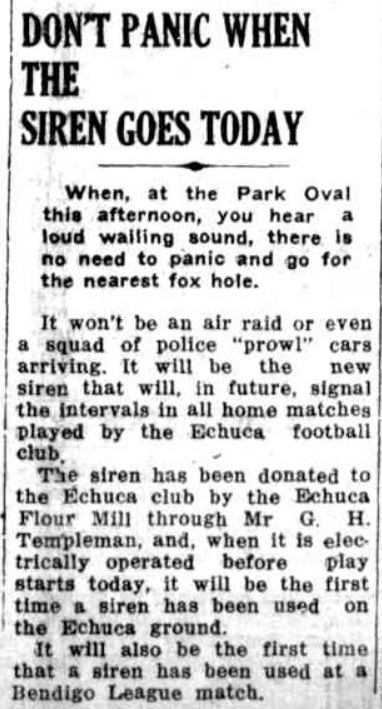 Echuca's oval is longer than many traditional VFA venues such as Preston (183 x 121 yards) but not as wide as many traditional VFL/AFL venues such as the Whitten Oval (197 x 145 yards). 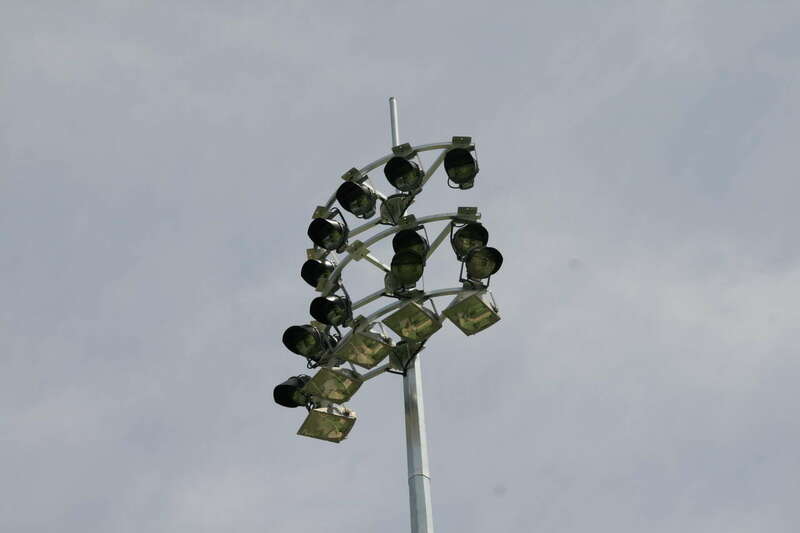 The Oval is oriented East/West meaning that the setting sun can be a factor late in the game. 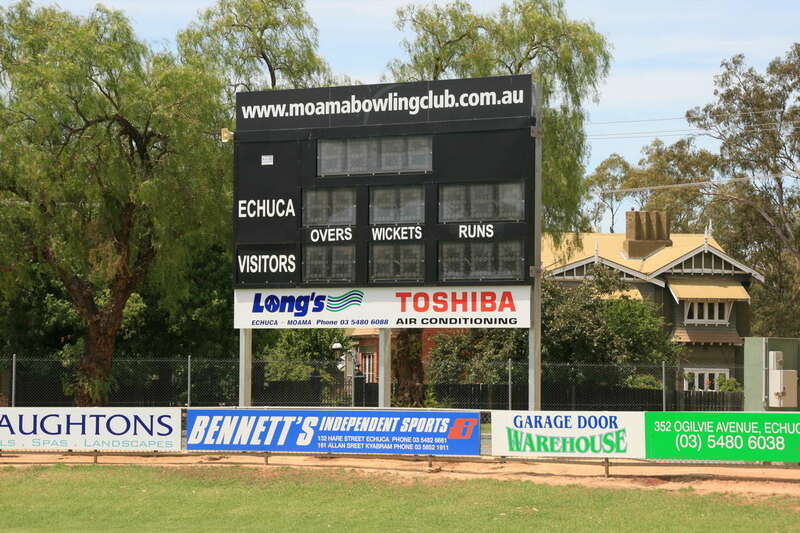 The Park Oval is Echuca's primary Sporting Ground. 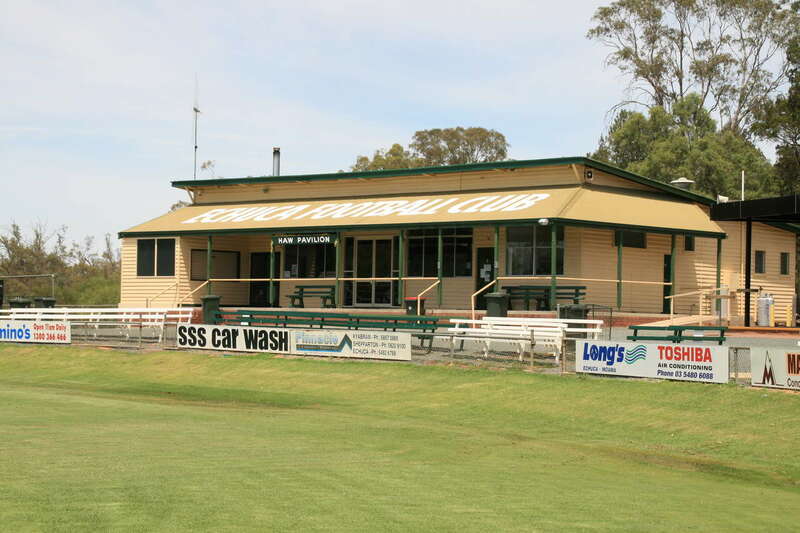 The Oval is located within Victoria Park Reserve, a pretty Parkland to the North East of Echuca's city dentre. 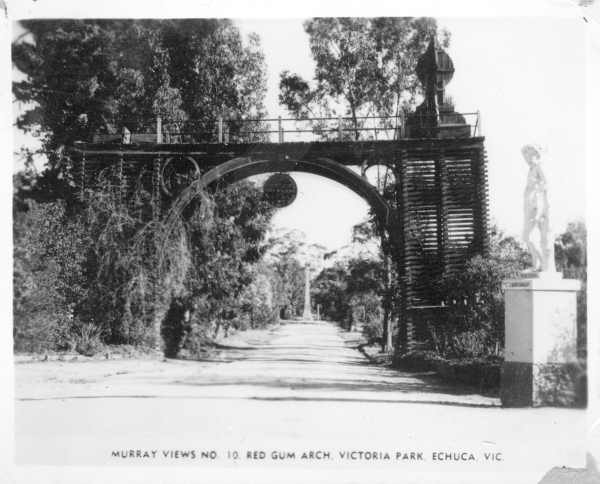 The Murray river winds past Echuca and the large parkland is surrounded on three sides by the Murray. 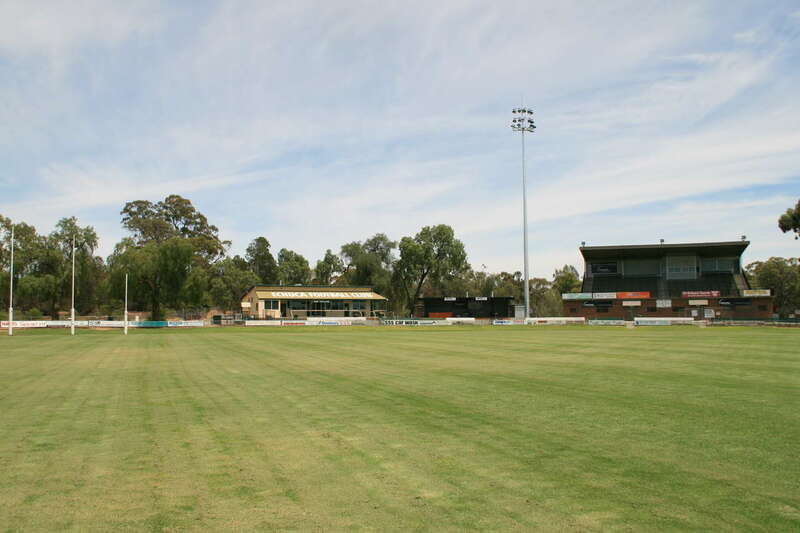 At the far end of the Park, the Campaspe River joins the Murray. 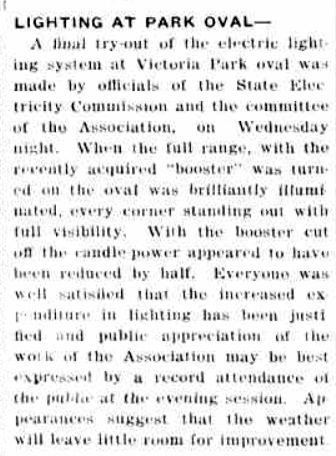 The Oval is not deep in the parkland, and sits on Crofton Street, with houses opposite and beside a school. 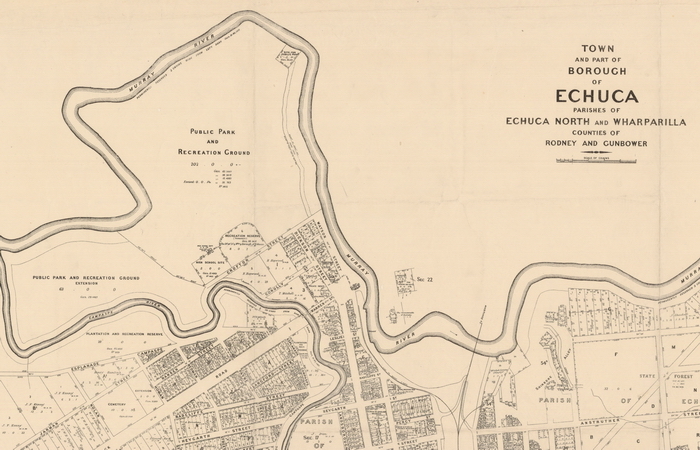 At first the park was little more than bushland with a few paths and plantings. 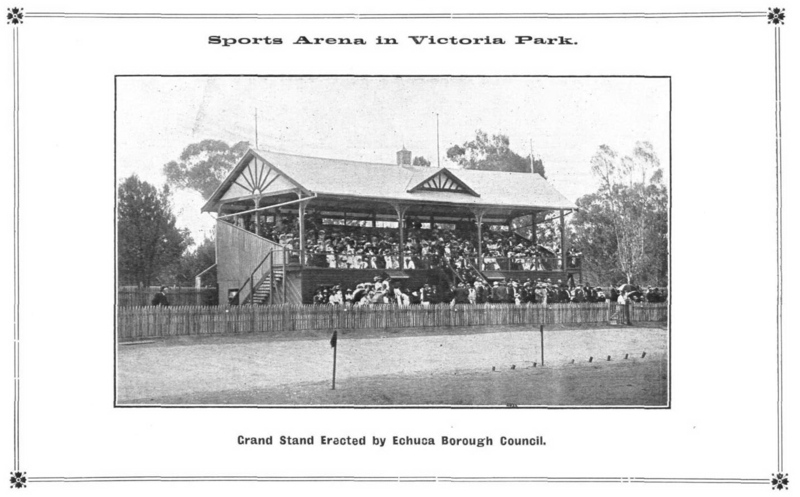 The first cricket pitch began construction in 1873.2 but it was not until 1881 that the first major round of improvements were undertaken. 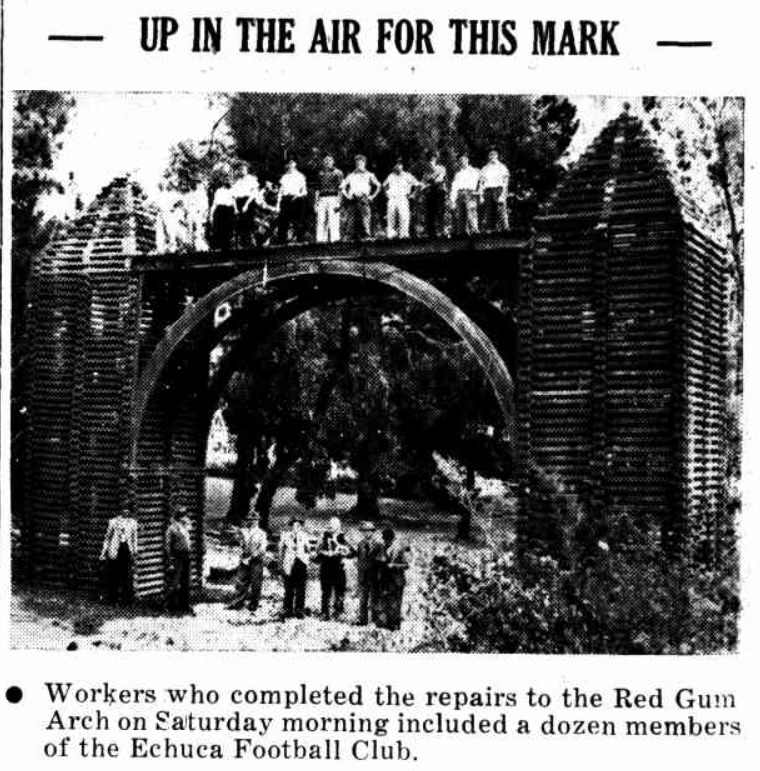 The historic Red Gum Arch, built in 1884 for a visit by Governor, Sir Henry Brougham Loch was moved to the entrance of Echuca Park soon after the visit. 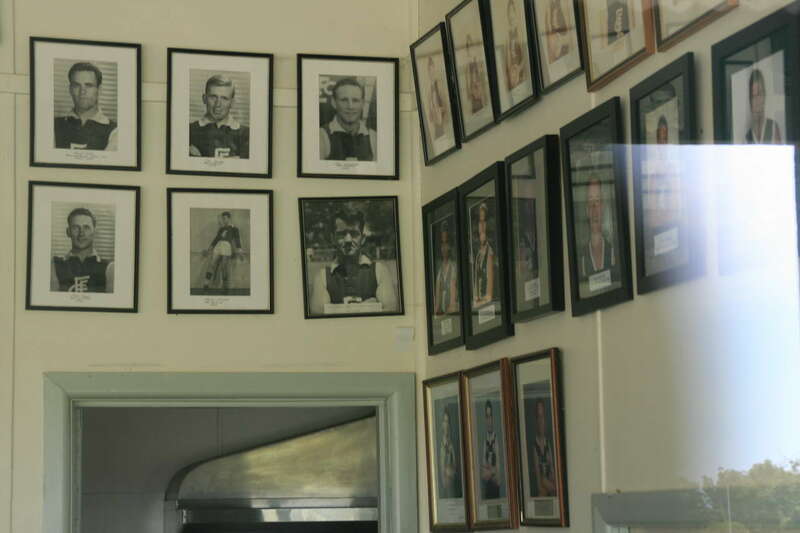 The Park Oval has since has been home to Cricket, Athletics, Football, Cycling as well as sports days and agricultural shows. 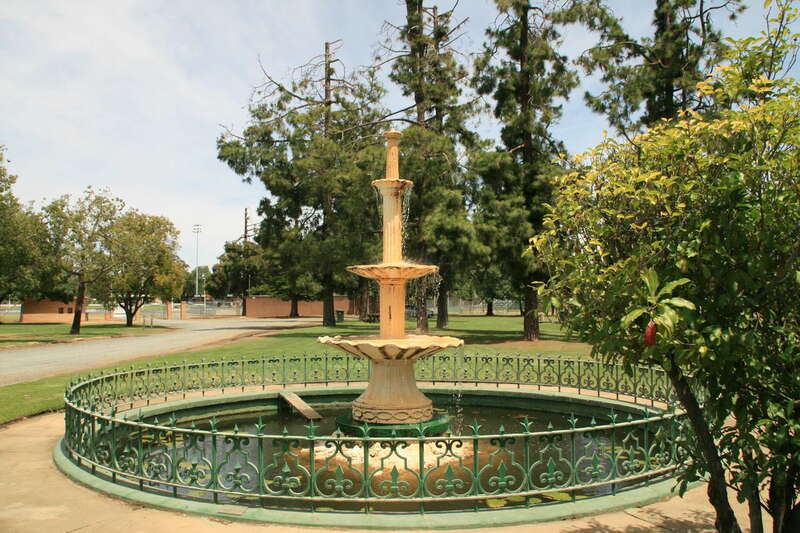 The park behind and beside the gound has developed into a popular place for scenic drives and BBQs. 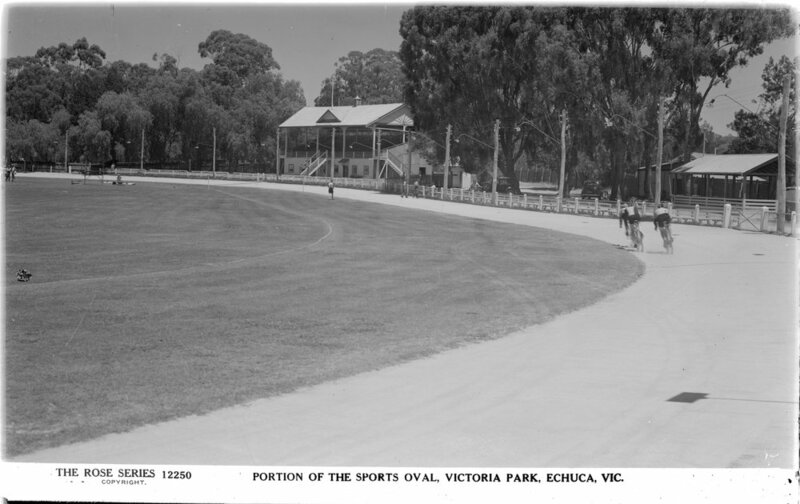 The cycling craze in the late 1890s led to the formation of an Echuca Cycling club and a track was soon installed at the oval. 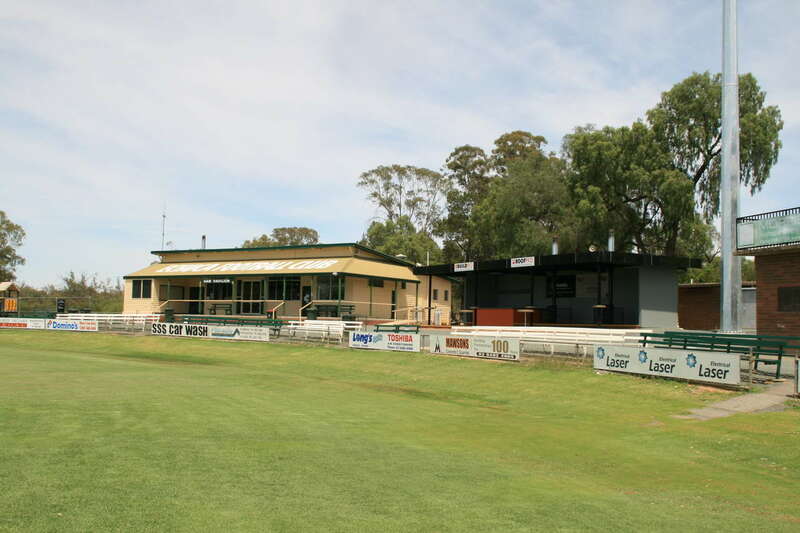 Surface Graded,Turf Relaid and water connected. 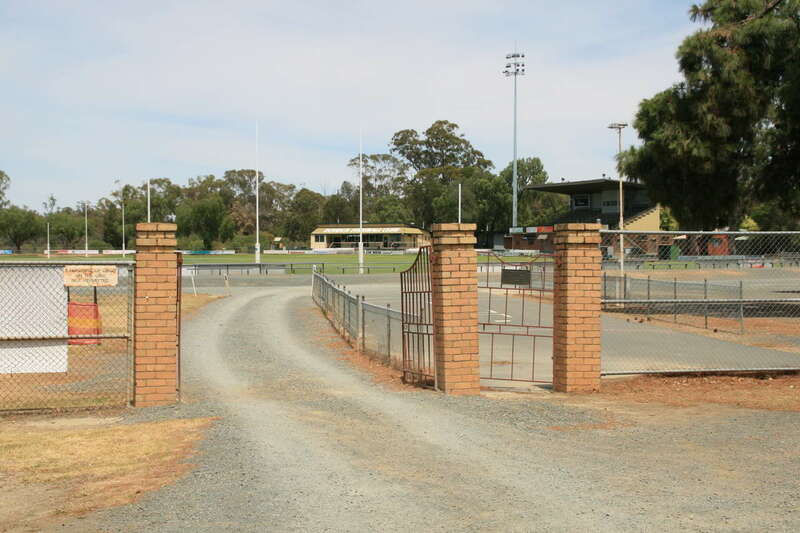 Rose Series Photos - The Rose Series are post 1936s Views - Compare the fence to earlier shots (note the wider track and the Electricity Poles). 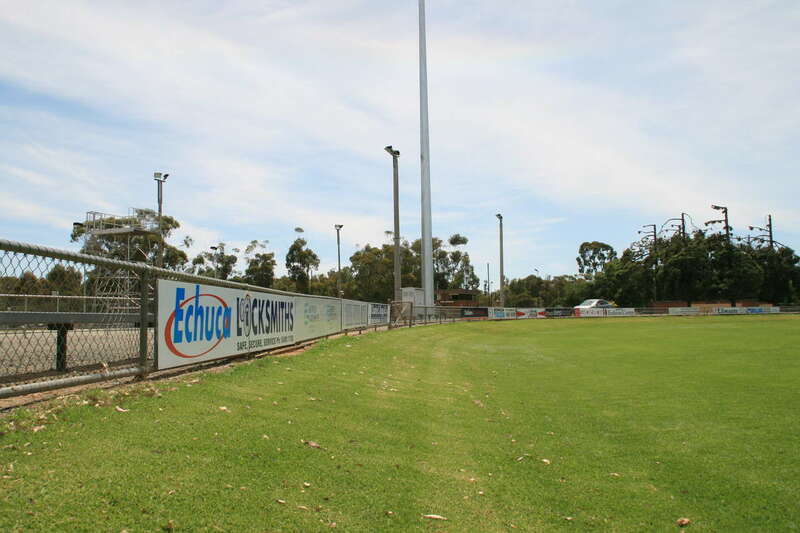 The revival of Echuca Football and Joining of the Bendigo League led to a range of improvements. 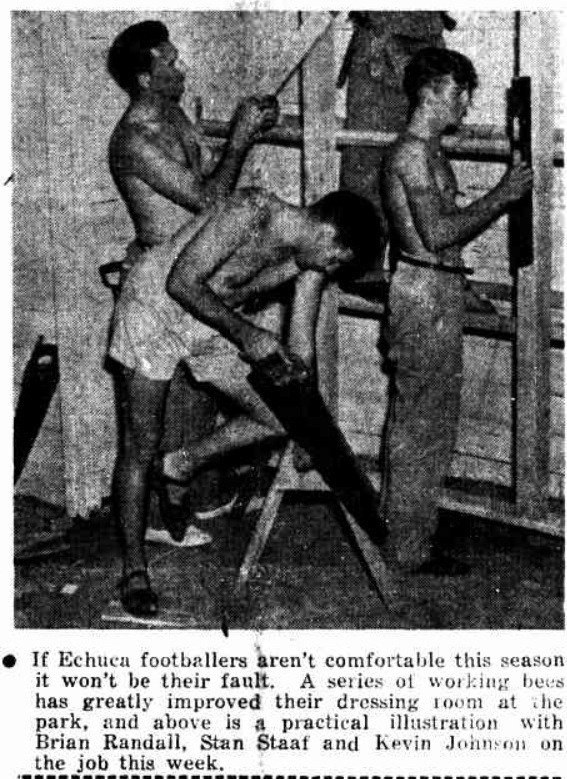 Some of the improvements were made by the players themselves. 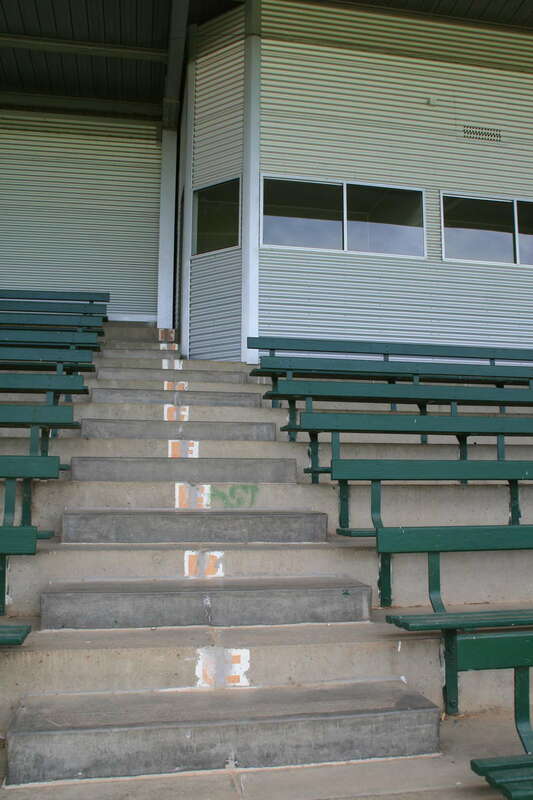 The Brick Grandstand has a capacity for around 500 spectators.